Without a doubt, Vivo Nex has impressed us with its powerful and futuristic technologies embedded into it. However, the device experience ruins once you start using Vivo`s user interface. The NEX is one of the most innovative phones of 2018. The software situation isn't ideal, but if you're in the market for a bezel-less phone with top-notch hardware, the NEX is one of the best devices available right now. The Vivo Nex is a great smartphone and a gateway for us to get the perfect notch-less phone with a huge screen. It does so many things right and solves these problems in a scientifically clever way. The use of a retractable front camera, using vibrations instead of a proper earpiece, giving the users a ton of features with the help of AI, they are all really great things about the phone. The phone is beautifully designed hence a beauty and with Snapdragon 845 and 8GB RAM, it is a beast in performance. Vivo Nex is truly both a beauty and the beast. 98% Vivo Nex review – the Nex(t) revolution is here! In an ideal world, the Vivo Nex, should have no competition. This is because it's in a league of its own. The Nex's in-display fingerprint scanner and pop-out front camera are technologies to marvel in 2018 when no-one else is doing them (at least not yet), and even though it isn't perfect, the Nex sets the stage for the future. That's saying a lot about Vivo, a company that has for long been called a cheap iPhone rip-off maker. It has come out and made something out of the ordinary for other OEMs to learn, adopt and evolve into something even more meaningful. Now, who saw that coming? The Vivo NEX seems to be the counterpart of the OnePlus 6 and it’s obvious that the OnePlus 6 is now facing the competition, the ZenFone 5Z is another contender that takes on the OnePlus 6. 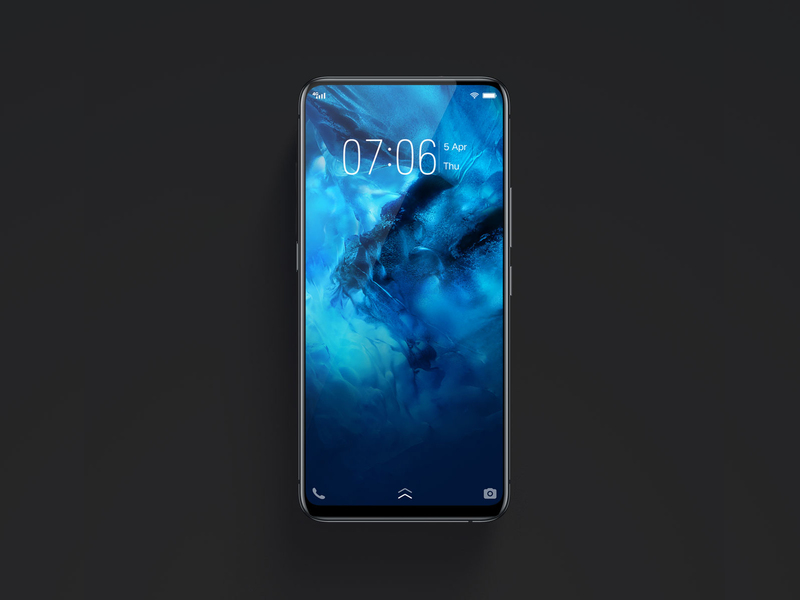 Vivo NEX is clearly ahead in terms of the features like notch-less display, elevating camera, in-display fingerprint scanner, and with its screen SoundCasting technology. 82% Vivo Nex Review: Reason Enough to go Viva! The flagship killer, OnePlus 6, offers a similar processor and RAM at a lower price (Rs 39,999), and the Asus Zenfone 5Z is even lower in price terms. And this is not to forget the big sharks in the sea, like the Samsung S9 and Google Pixel 2 which may be priced higher but have been in the market for a longer period and enjoy greater brand equity in the premium segment, and come into contention the moment budgets go up. It, however, speaks volumes that the Vivo Nex does not seem out of place in such August company, and even holds its own in the design, camera performance, general performance and battery departments. 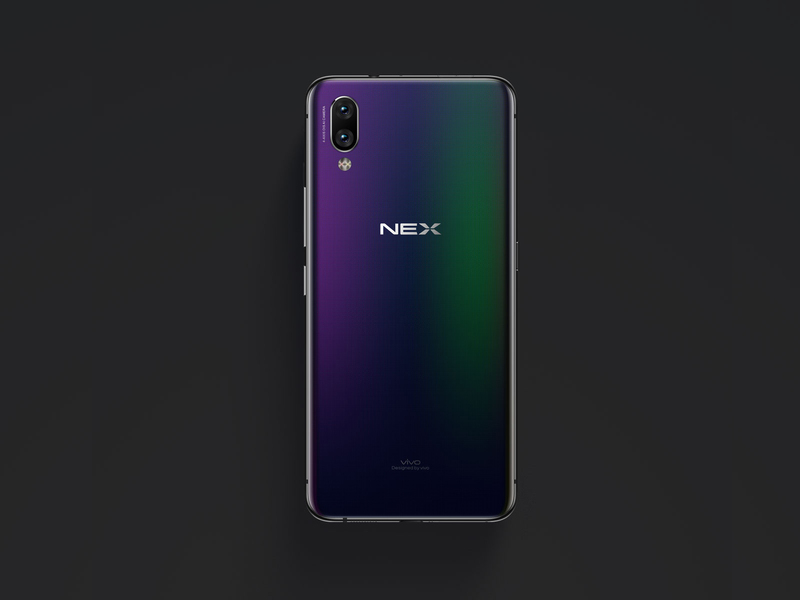 Although some will quibble about the absence of water resistance and of course, face unlock, we do not think these are deal breakers, considering what the Nex delivers. Yes, the pop-up selfie camera will get it attention, but this is a very solid performer overall. The vivo NEX S is nothing short of a monumental device. A cornerstone on the smartphone design roadmap. In a sea of "slab" design sameness, we really wanted to fall in love with vivo's design concept, turned mainstream. After spending quite a bit of time with it, we find it distinctly polarizing. With its futuristic retracting selfie camera, an in-screen fingerprint scanner that actually works, and pretty much every single high-end spec around, the Vivo Nex takes a hammer to the idea 2018 phones are dull. The Vivo NEX S is a glimpse into the future of mobile tech. Its pop-up selfie camera is fun, while it's under-screen fingerprint scanner is the best implementation of the technology to date. That said, the scanner isn't as good as a conventional one, while the phone's China-only presence and Funtouch OS make it difficult to work with for a non-Chinese audience. The day many of us have been waiting for has finally arrived. A truly bezel-free smartphone is here! Sort of. Many have tried and many have failed, with the much-maligned notch emerging as the compromised offspring of those failed attempts to rid the smartphone of bezels. The Vivo Nex is the closest to a truly bezel-free smartphone we’ve seen come to market. 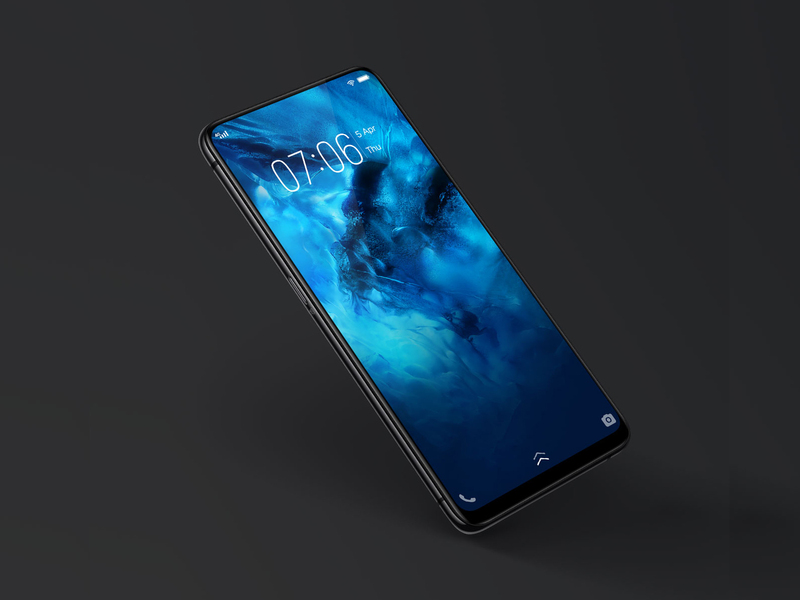 It has very few compromises and no notch. Positive: Powerful processor; large screen; frameless design; nice display; fast fingerprint sensor; nice selfie camera; good speakers; high autonomy; quick charging. Negative: No NFC; no microSD card slot; unsupported waterproof and dust avoiding. Positive: Decent speakers; nice selfie camera; good display. Negative: Inflexible fingerprint sensor; uncomfortable virtual assistant. 82.89%: This rating should be considered to be average. This is because the proportion of notebooks which have a higher rating is approximately equal to the proportion which have a lower rating.